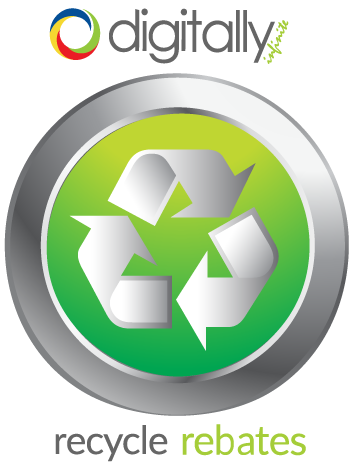 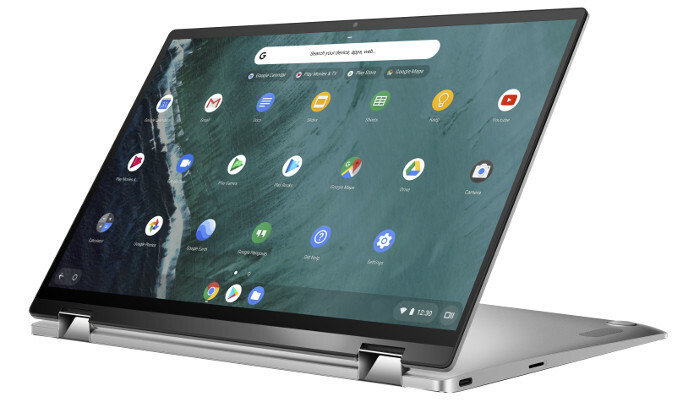 The Chromebook Flip C434 is a 2-in-1 device, ditching the usual plastic we see on such laptops for an all-metal construction. 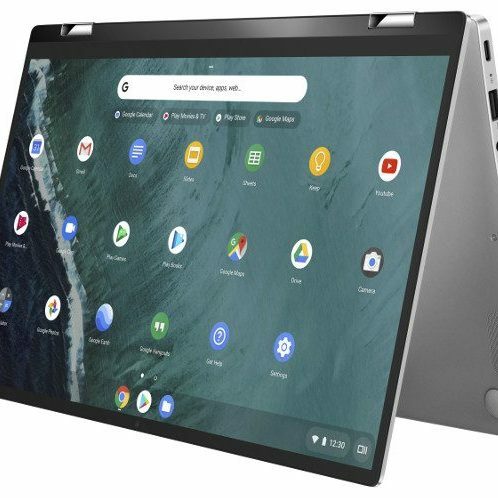 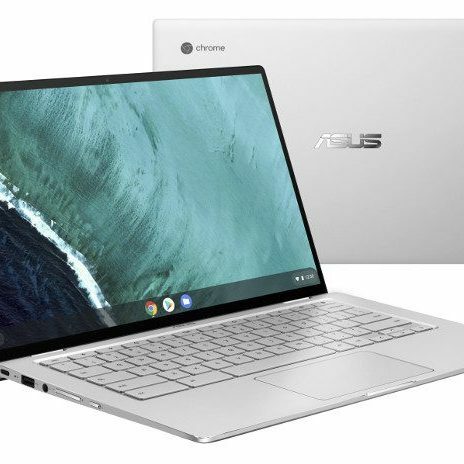 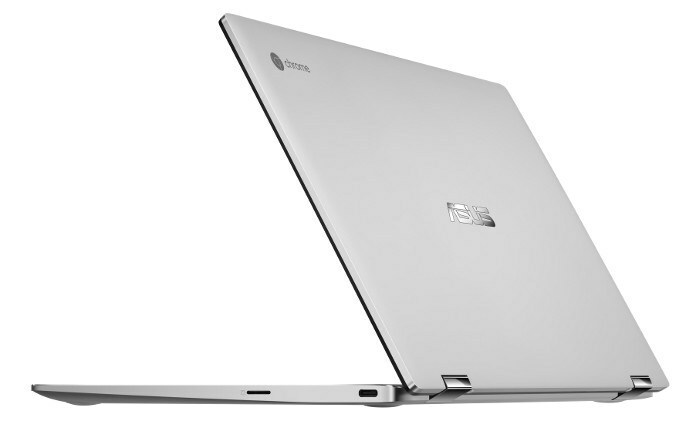 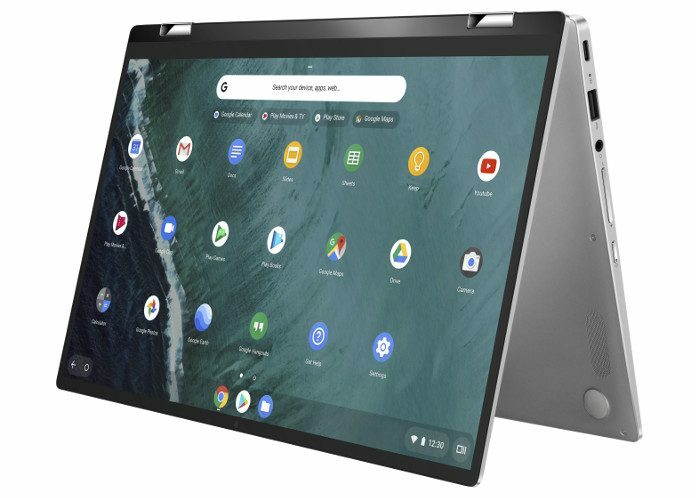 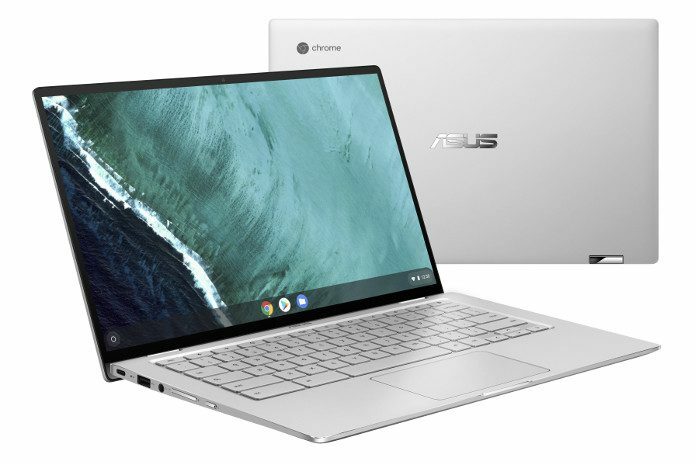 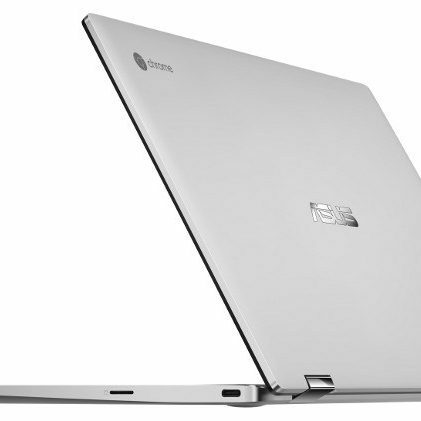 Made of a lightweight aluminium, it has a 14-inch Full HD touchscreen that is edge-to-edge, within the usual footprint of their ASUS C302 13-inch device. 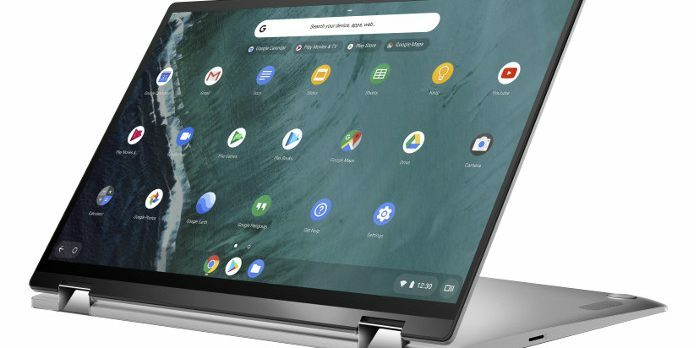 The Chromebook Flip C434 is powered by an Intel Core i7-8500Y processor, paired with (up to) 8GB of RAM and 128GB storage. 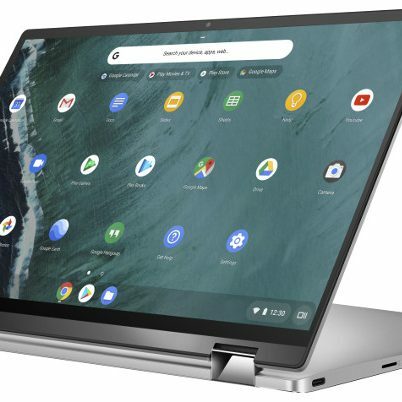 There are two USB-C ports and a full-size USB-A port, a headphone jack and a Micro SD slot for expansion.